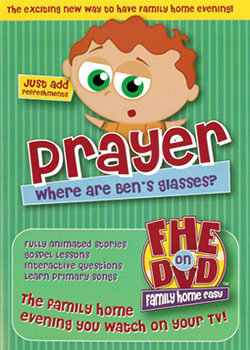 It’s the fun family home evening DVD series for busy families. 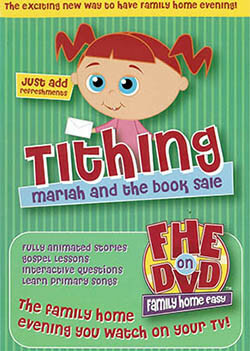 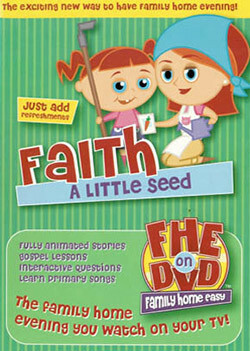 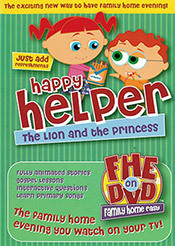 Each FHE on DVD is a complete family home evening lesson you play on your TV. 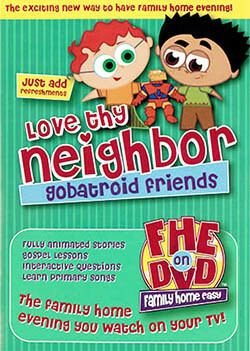 They are designed to be watched over and over again. 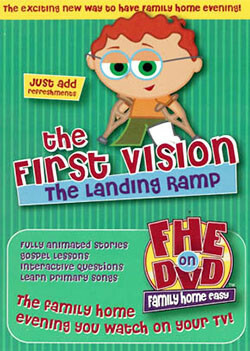 The DVD takes you step by step through a complete lesson, pausing for opening and closing prayers, scripture, testimony, and questions.